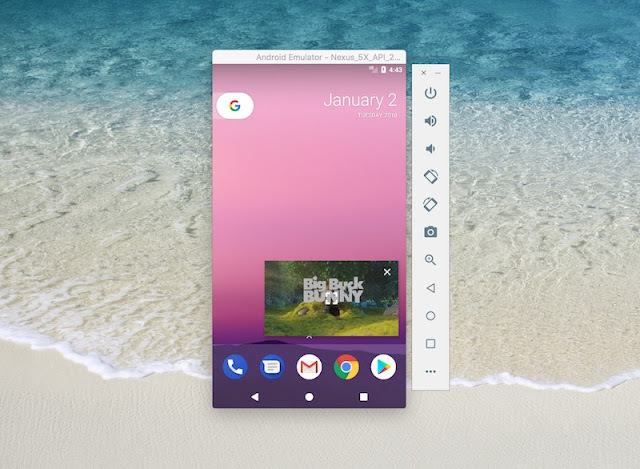 With the release of first developer preview of Android O, Google come with a solution to auto-size text in a TextView similar to the way the iOS SDK allows to select “fit text to box”. 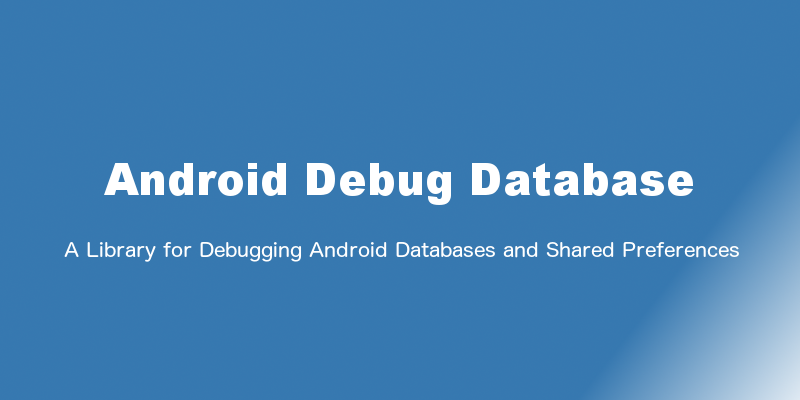 Let’s take a look at this exciting new feature and how we can implement it into our Android applications! Android O allows to instruct a TextView to let the size of the text expand or contract automatically to fill its layout based on the TextView's characteristics and boundaries. This setting makes it easier to optimize the text size on different screens with dynamic content. 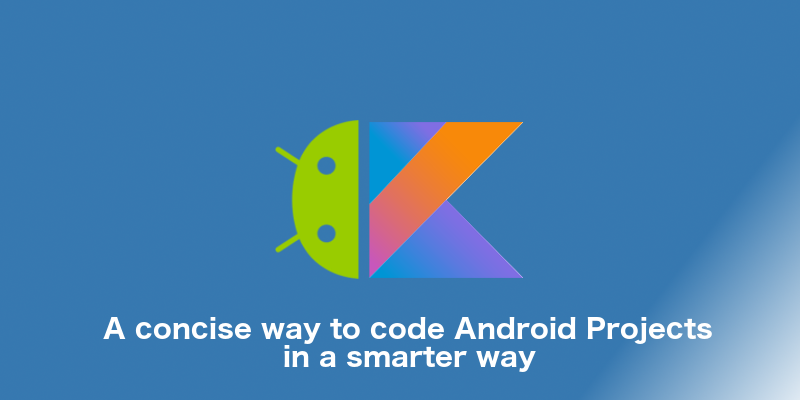 We’ll start by creating new project in Android Studio and do the basic setup required.Create a new project in Android Studio from File > New Project and fill the project details. 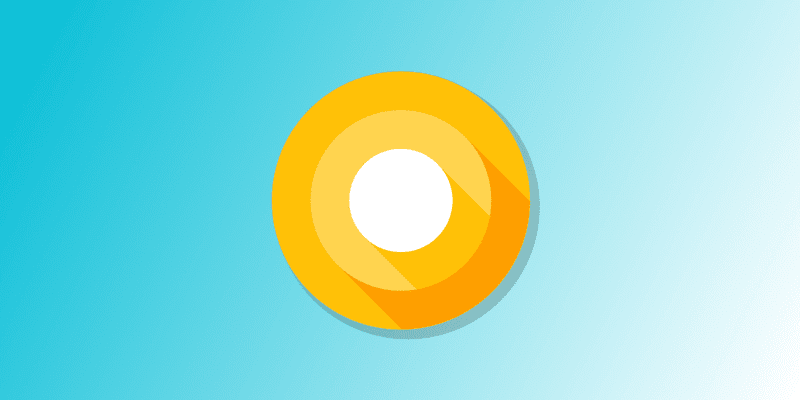 While creating the project, select the API O: Android 7+(O preview) as Minimum SDK. There are two ways to set up TextView Autosizing in XML. By using Granularity and Preset Sizes. By using granularity, we can specify a range of minimum and maximum text sizes and a dimension that specifies the size of each step. The TextView can uniformly scale, in a range between the given minimum and maximum size attributes. Each increment takes on the step size specified in the granularity attribute. autoSizeText: attribute to instruct the TextView to auto-size. The valid values are none, which is a default value, and uniform. autoSizeStepGranularity: attributes to set the autosizing dimensions in the layout XML file.The default is 1px. Overwrites autoSizePresetSizes if set. Another method to define these attributes is to use the Properties window. Selected the Design tab at the bottom of the window and open the Properties window. Preset sizes are used to, autosize the TextView from a list of predefined sizes. autoSizePresetSizes attribute in the layout XML file is used to instruct the TextView to auto-size from a size array. Right-click the values folder and go to New > Values resource file. You can also define these attributes in the Properties window in Android Studio. To set up the autosizing by using granularity, Call the setAutoSizeTextTypeUniformWithConfiguration(int autoSizeMinTextSize, int autoSizeMaxTextSize, int autoSizeStepGranularity, int unit) method. You can use any TypedValue dimension unit for maximum, minimum, and granularity values. To set up the autosizing by using preset sizes, Call the setAutoSizeTextTypeUniformWithPresetSizes(int presetSizes, int unit) method. You can provide an array of sizes and any TypedValue dimension unit for the size. ON what do you call this method?